We are looking for a waste officer who will set up a tool library for the southside. To see what we are looking for, read the application pack for waste officer post. 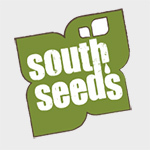 If you want to apply, complete the South Seeds application form.